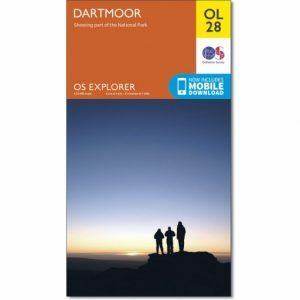 The OS Map No OL28 Dartmoor is part of the OS Explorer map series. 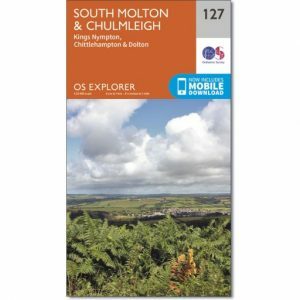 It is the ideal map for your day trips to Dartmoor and surrounding areas. 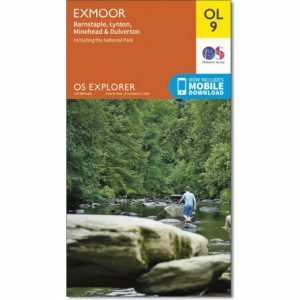 OS Map No OL9 in the Explorer map series is the perfect walking companion for those wishing to experience the beauty of Exmoor. 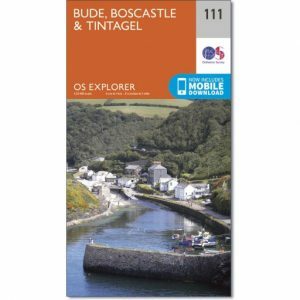 Map sheet OL36 South Pembrokeshire in the OS Explorer series covers the South West coast of Wales. 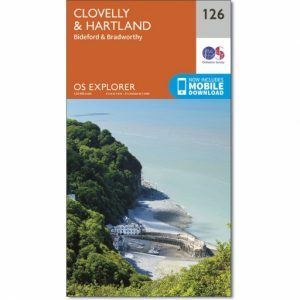 You can walk the length of The Pembrokeshire Coast National Path on the national trail, or the Knights' Way near Narberth.